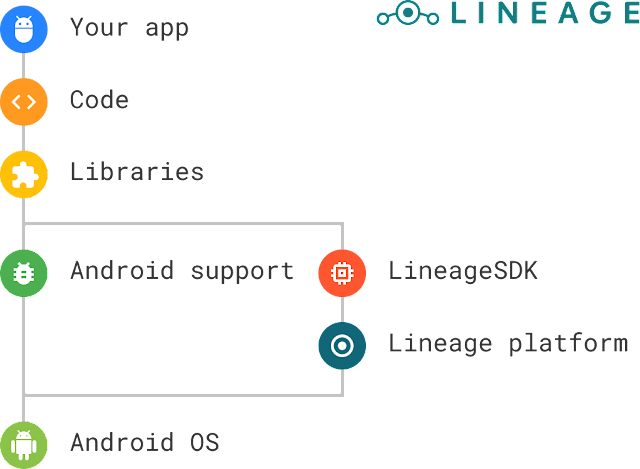 LineageOS Release SDK With APIs For Changing System Profiles & Styles - AndroGuider | One Stop For The Techy You! LineageOS, the successor of CyanogenMod, released the official Oreo 8.1 based builds of their ROM a month back and now the team behind the project have announced a new SDK which consists of several APIs using which developers can better suit their apps to run on LineageOS. Just like Google names each release of Android with a new alphabet, LineageOS follows the alphabetical order for naming it's SDK releases. The only difference in Google's naming and that of LineageOS is that Google names Android versions after sweet treats, and LineageOS uses fruit names to label it's SDK. This is LineageOS's ninth SDK release, and it's therefore named Ilama, which is a fruit found in Central America. Ilama comprises of two APIs - Styles and Profiles. Let's talk about Styles first. LineageOS allows the user to select the background and accent color of the user interface. The selected background and accent color is applied to the Settings menu and some components of the SystemUI. With the Styles API, developers will be able to obtain the selected accent and background color, and use them to configure the look of their app. Using CyanogenMod Theme Engine (CMTE), developers could modify the looks of their apps in any way they wanted. The Styles API will not offer the app developers as much theming options as CMTE did, but the Styles API is a step forward in building an alternative to Substratum. The capabilities of the Styles API are immense. In AOSP Oreo 8.1, the system automatically shifts between a light and dark mode depending on the wallpaper. 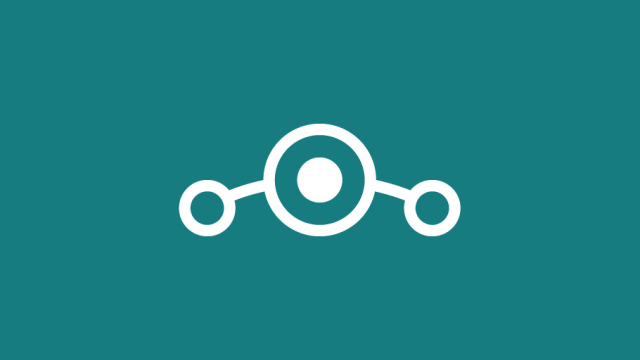 LineageOS 15.1 offers the same functionality as AOSP. If an app implements the Styles API, it would be able to switch between a light and dark mode according to the wallpaper (if the user selects 'Automatic' in Settings > Display > Themes). LineageOS also comprises of system profiles which allow the user to change several parameters of the device with just one click. System profiles can either be enabled manually or can be triggered when connecting (or disconnecting) to a particular WiFi, Bluetooth or NFC. Using the Profiles API, developers will be able to change the system profile. Developers can define their own profile or use one of the user-made profiles. LineageOS 15.1 weeklies which will be rolling out after this article is published will have support for Ilama. Since several custom ROMs use LineageOS as their base, it's likely that those ROMs will include support for Ilama. However there are ROMs like Dirty Unicorns which have their own base or use AOSP as the base. In case of such ROMs, it's uncertain whether Ilama will be supported. I checked with Dirty Unicorns and they have confirmed that they won't be supporting the Styles API. If you would like to know more about Ilama and how to implement it in an app, please check out LineageOS's wiki article here.